When Virginia Commonwealth University President Michael Rao addressed the Class of 2019 as “the largest, most-diverse and most academically accomplished,” first-year class in VCU history, he reminded the University that this year’s freshman class was ready to make their mark. 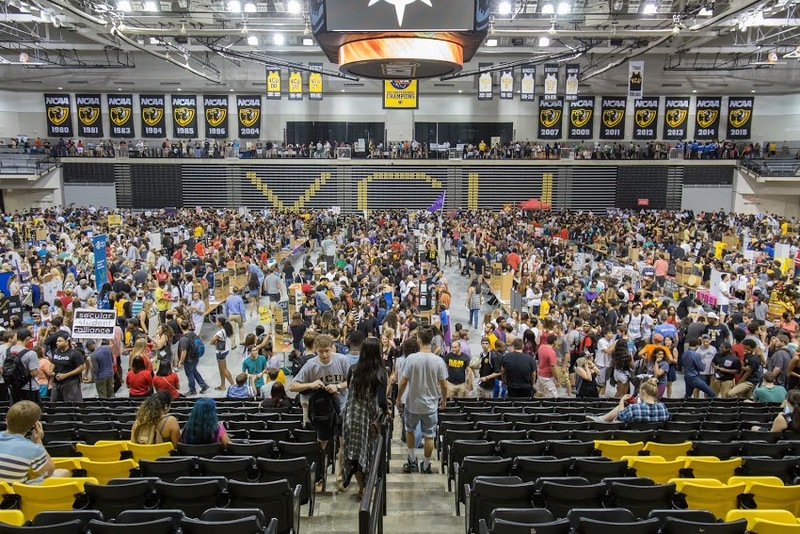 Throughout Welcome Week, the massive Class of 2019, at 4,091 students, has been actively going to events, informational sessions, reaching out to student organizations and exploring the city of Richmond. This year’s freshman class is ready to “make it real,” and be involved with their campus and community – a fact about which various student organizations have taken notice. 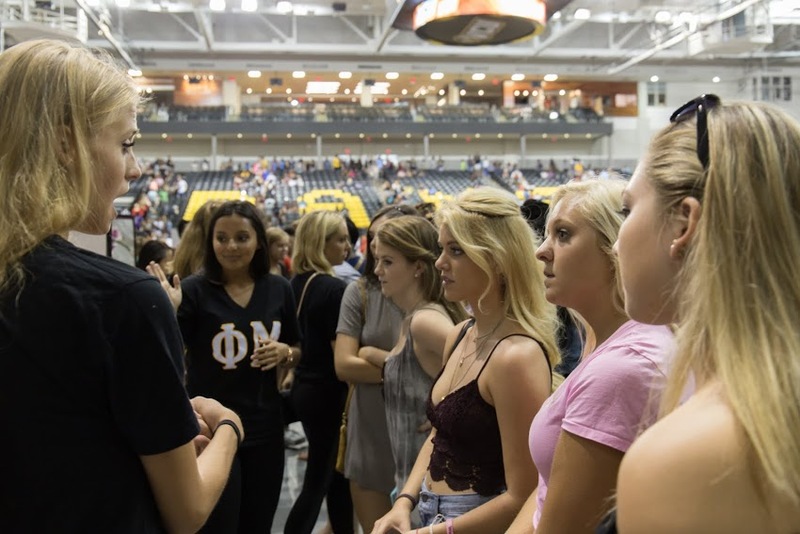 With the surge of excitement surrounding the Class of 2019, Welcome Week events such as the annual Student Organization and Volunteer Opportunities (SOVO) Fair experienced an upswing in attendance. Numerous student organizations including SGA, Filipino Americans Coming Together (FACT) and UNICEF (The United Nations Children’s Fund) have taken notice of the increased participation, and understand the value of having an active first year class. “Having an active freshman class is so crucial to student organizations because not only are they the future of student organizations, but they view the organization from a fresh set of eyes, being so new to college and campus life,” Telhan said. 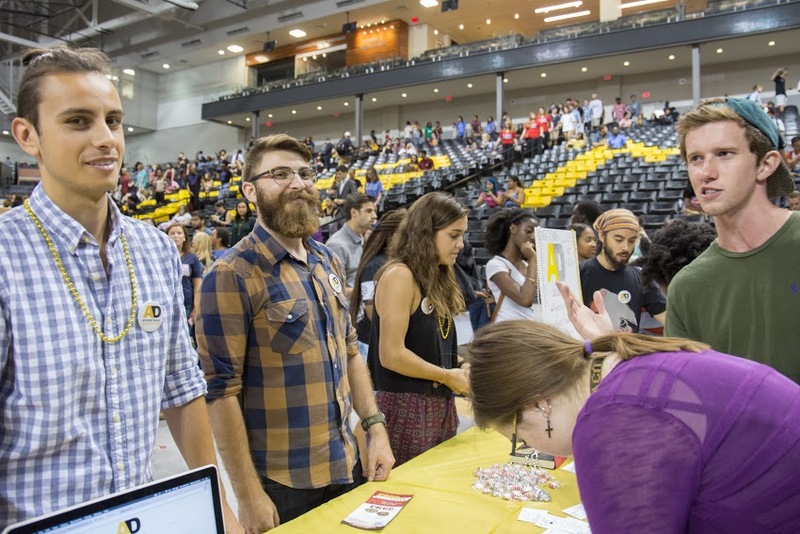 With over 550 student organizations at VCU, there truly is something for everyone to get involved with. For students who have yet to “find their fit” and are looking to start their own student organization, they can attend information sessions on how to start a student organization. The upcoming sessions are on Friday, Sept. 11 at 10 a.m. in the Alumni Board Room and on Tuesday, Sept. 15 at 1 p.m. in the Alumni Board Room. 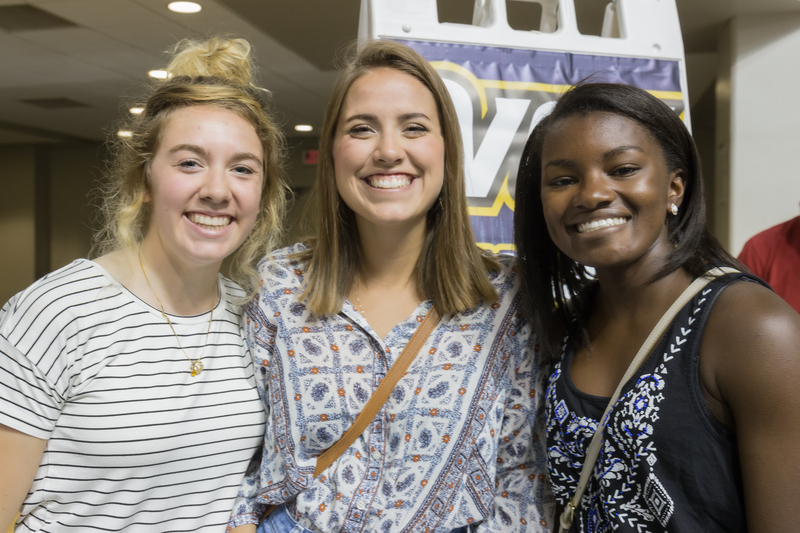 VCU encourages all students to get involved in student organizations and in the University community; having already demonstrated their desire to become an active part of VCU, the Class of 2019 is well on the way to flourishing in the University community.